If you are traveling for a day, a month, or if you want to live in Rochester for a year, Broadway Plaza can be your new home in the heart of Rochester, MN. While staying with us, you will enjoy our world-class customer service and fully upgraded amenities and finishes, while experiencing everything Rochester has to offer. To anyone who stays with us at Broadway Plaza, you will see why we are a better hotel alternative. This is what makes us a better hotel alternative in Rochester, MN. Broadway Plaza is a home away from home for whatever brings you to Rochester, MN. Stay in the heart of Rochester and enjoy our world-class customer service and fully upgraded amenities and finishes. We offer a better hotel alternative to all of our guests. 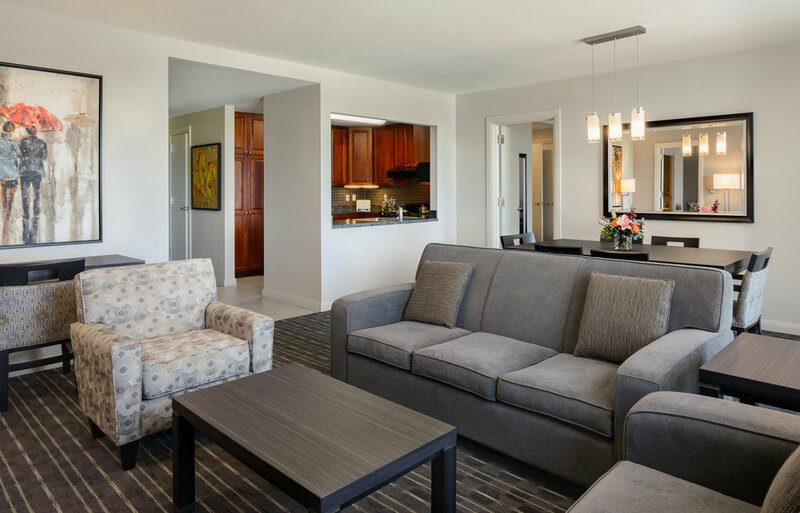 Enjoy Rochester for a day or for a week in our newly remodeled suites. We have several room options available to fit your needs. Our newly refreshed one and two bedroom apartments offer spacious layouts, American or European kitchen styles, washers and dryers, and maximum living and dining space to make you feed at home. However long your stay is in Rochester, we will make you feel at home in our Signature or Executive suites. Designed with our most exclusive and VIP guests in mind, the Executive Collection features spacious apartments with elegant decors, detailed finishes, maid quarters, and exclusive access to a host of amenities and services. 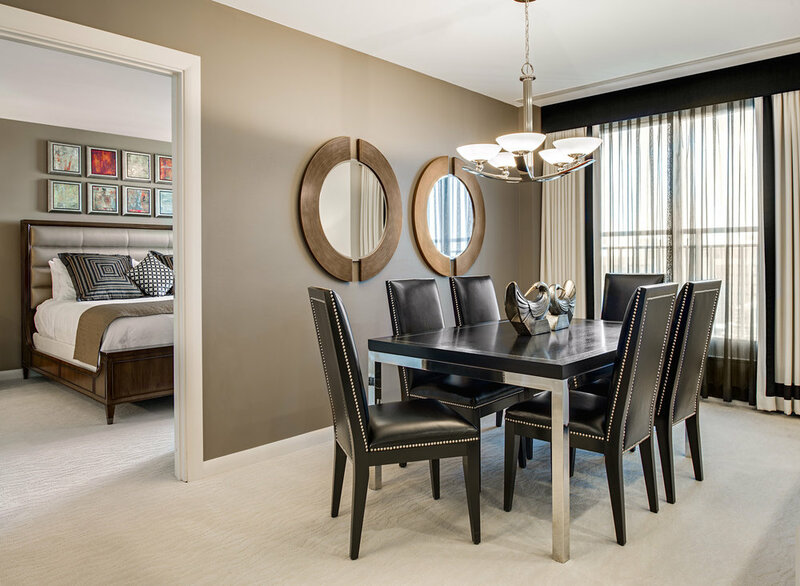 With multiple layouts and lease options available, Broadway Plaza looks forward to being called your next home. Experience the incredible amenities that Broadway Plaza offers while making your new home your own. With leases from 6-12 months, you are sure to enjoy living the Downtown Rochester lifestyle! No matter where you are in Rochester, you can see Broadway Plaza. As the tallest tower in town, you will find the best views in Rochester. Our team is ready to make your stay with us as enjoyable as possible.